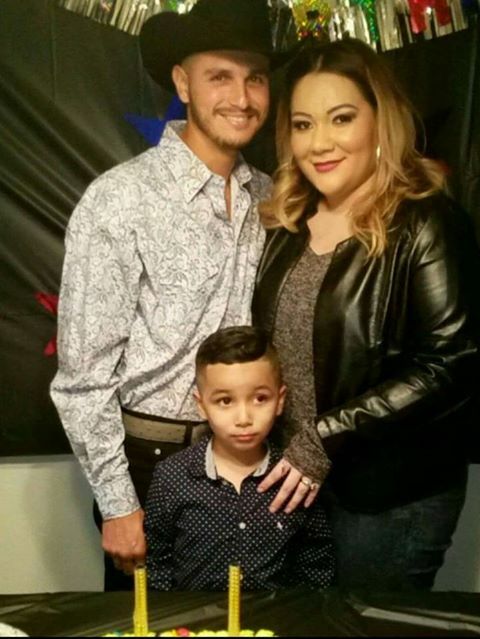 Winton, CA- The Merced County Sheriff’s Office has confirmed that the victim of the Winton stabbing on February 20th, 2017, was 30 year old Rocio Fierro. She was allegedly murdered by her husband, Juan Carlos Lopez-Esparza, 26. Fierro was the mother of a 5 year old child. The husbands whereabouts are unknown at this time and a warrant for the murder has been issued. He is listed as 5’8”, 150 lbs, black hair and brown eyes. Emergency medical personnel were unable to revive Fierro when they responded to a domestic violence call in the Chablis Apartments in Winton at about 2:30 p.m. The husband fled the scene in an unknown vehicle.